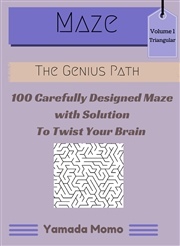 Do you want to improve your logic and problem-solving skill? 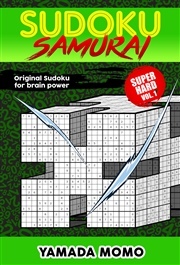 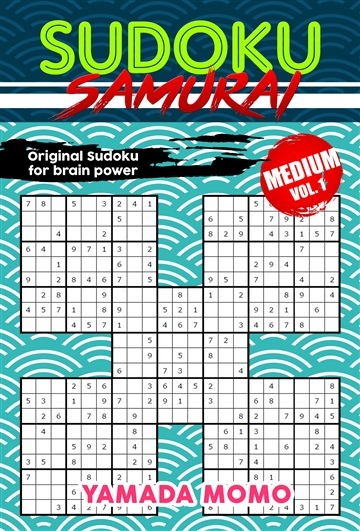 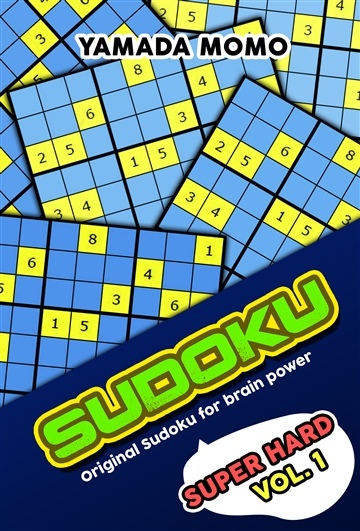 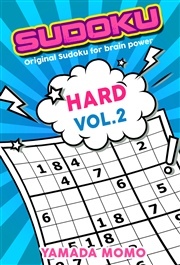 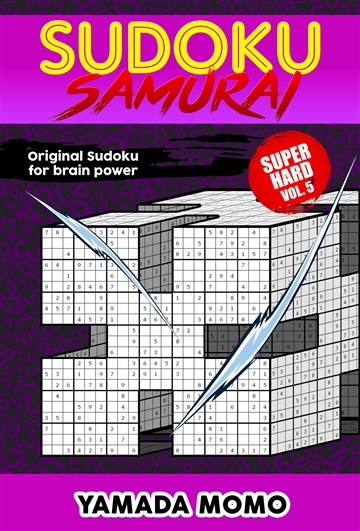 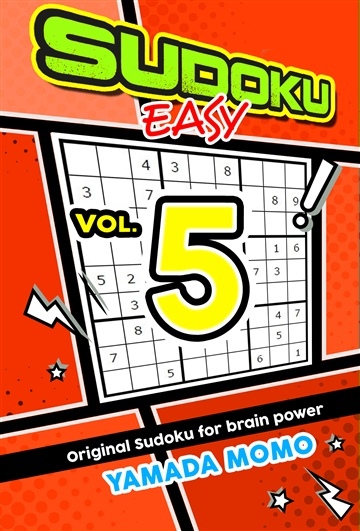 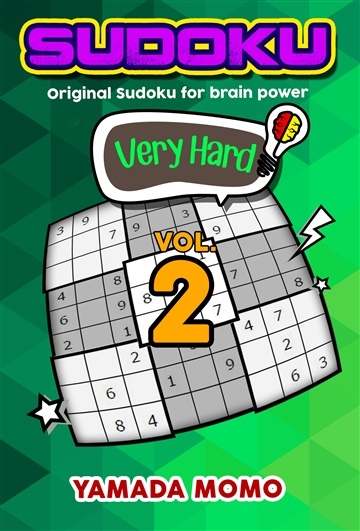 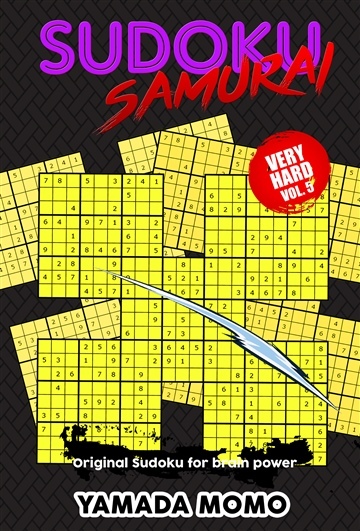 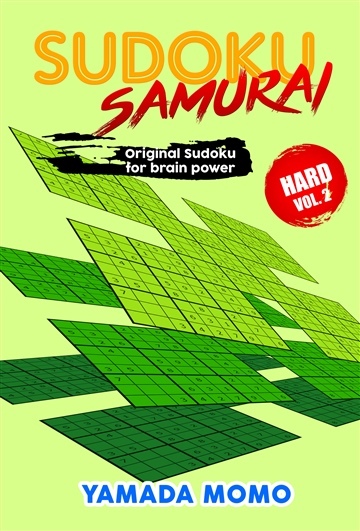 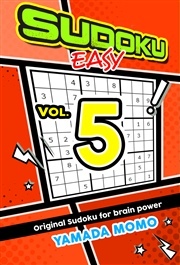 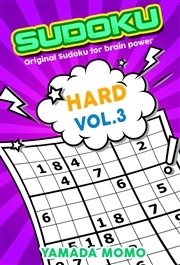 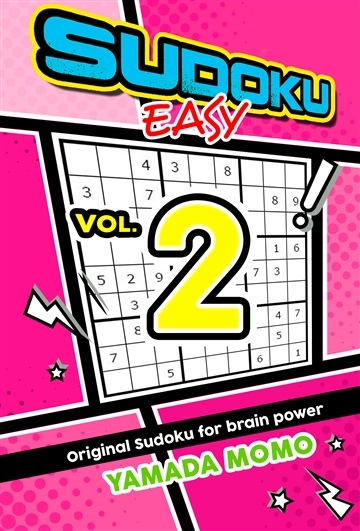 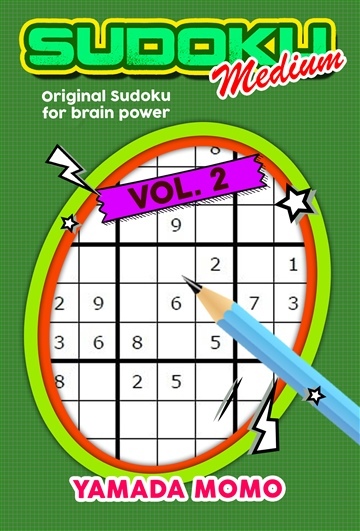 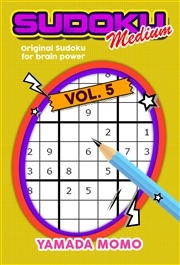 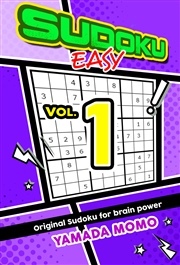 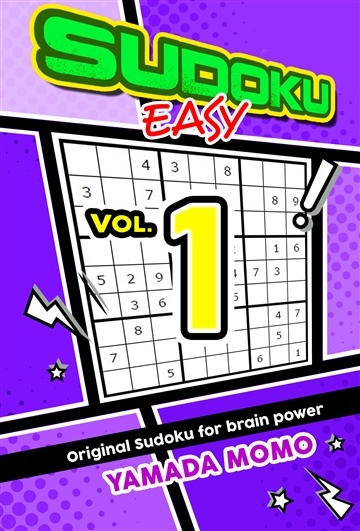 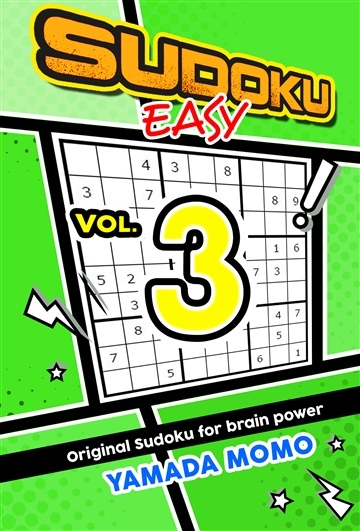 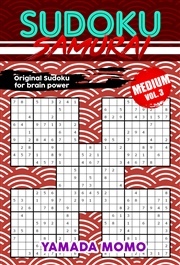 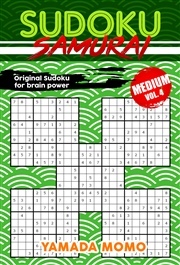 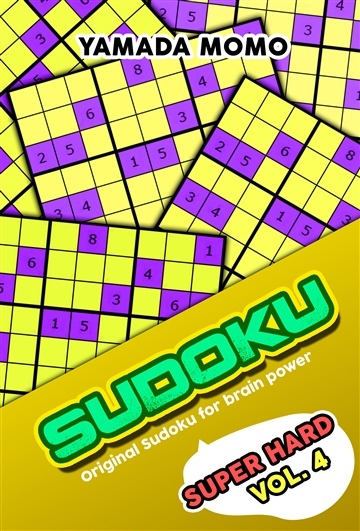 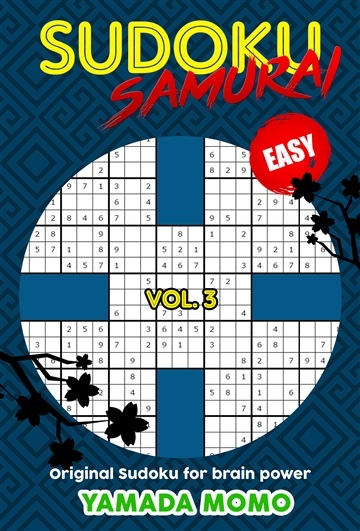 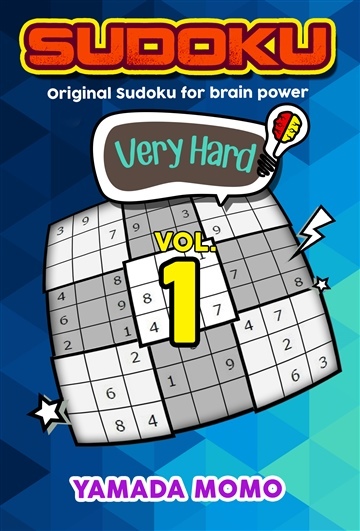 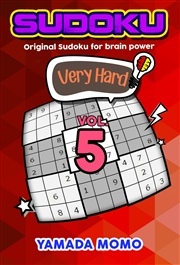 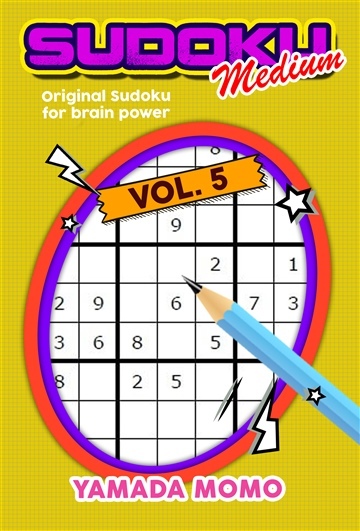 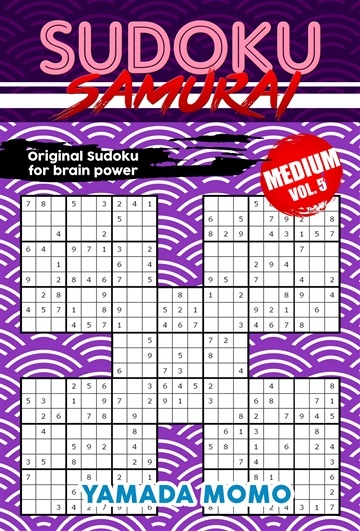 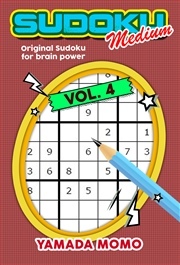 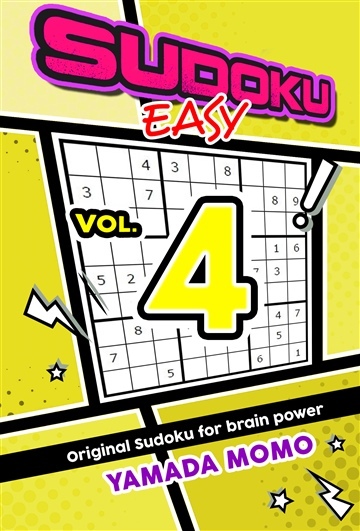 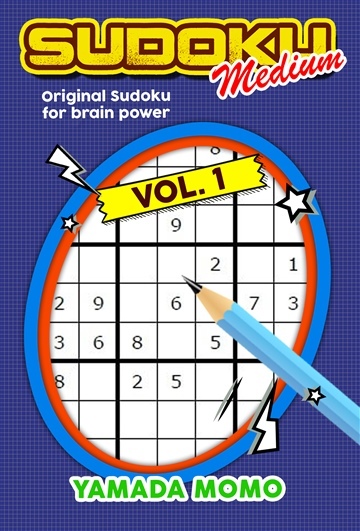 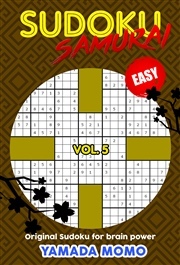 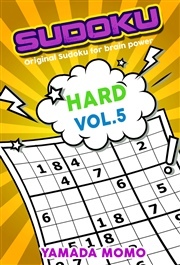 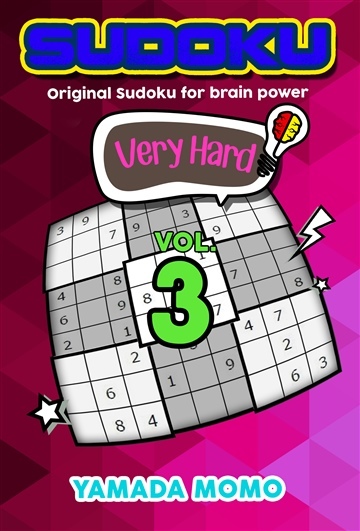 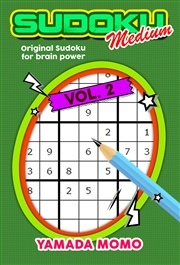 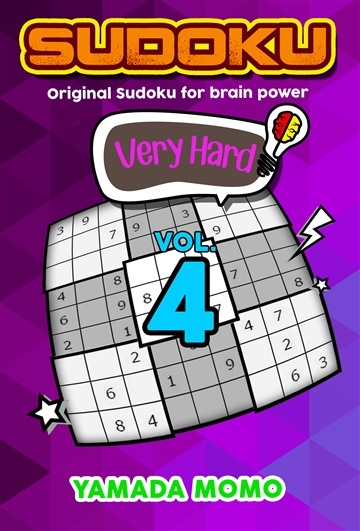 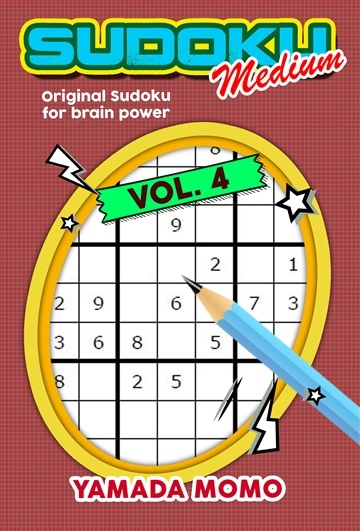 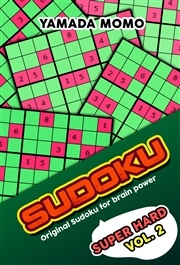 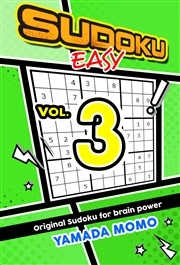 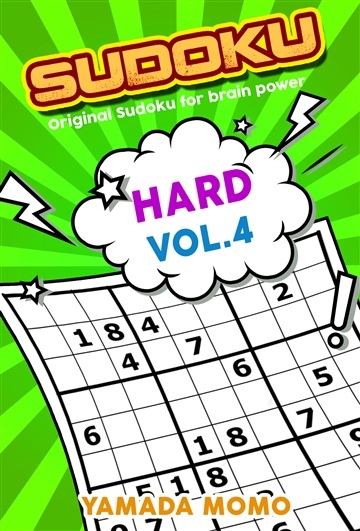 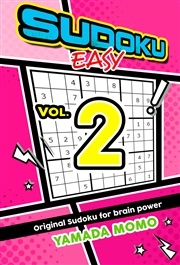 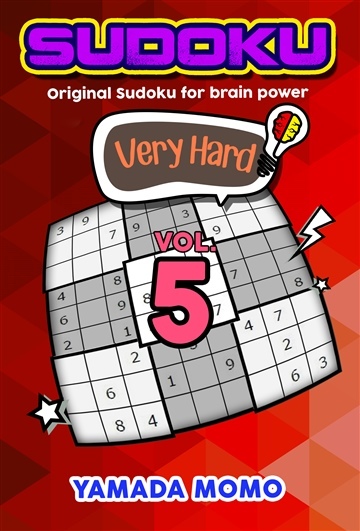 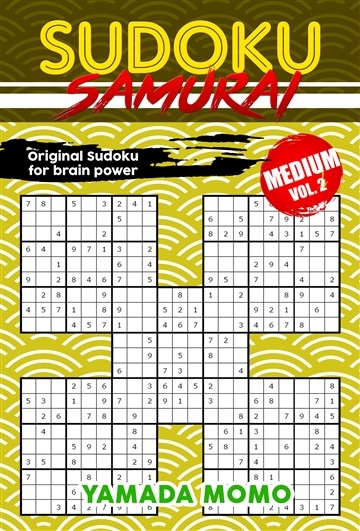 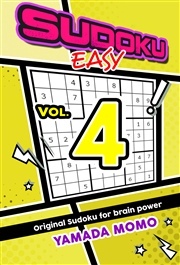 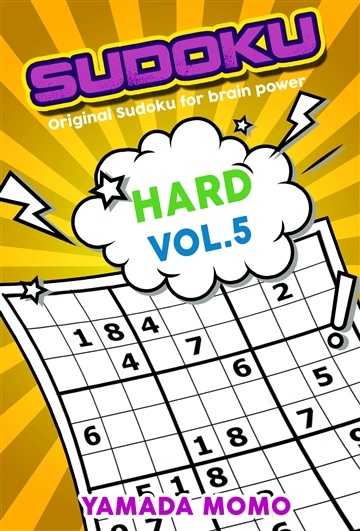 If so, Sudoku is a smart choice for you! 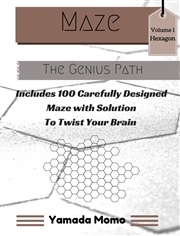 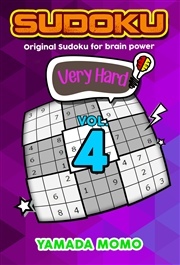 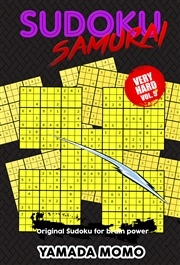 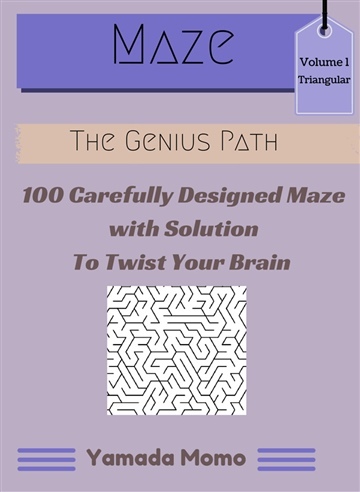 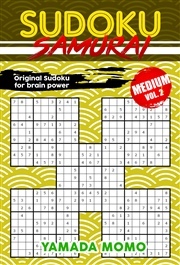 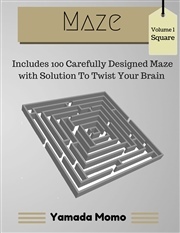 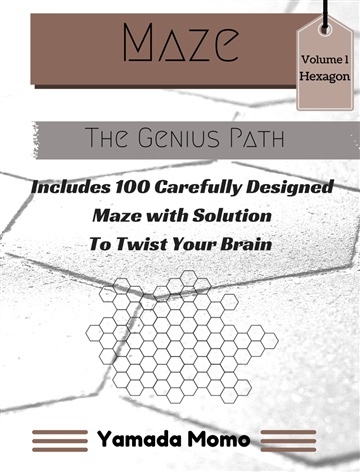 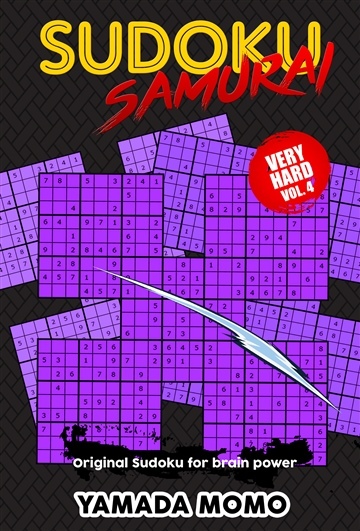 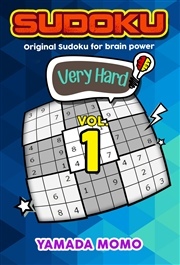 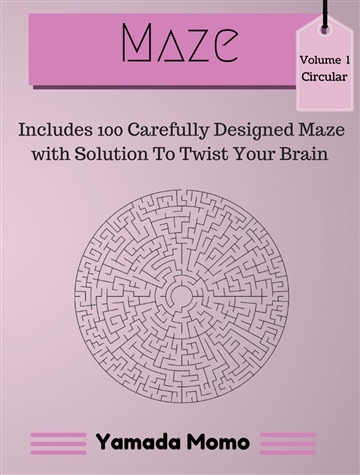 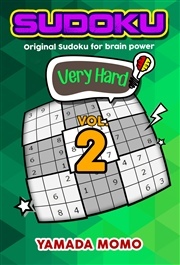 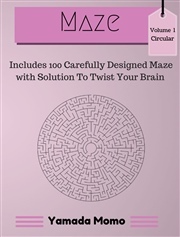 It is fun, extremely addictive (you can’t get your hands off it until you can solve it all!). 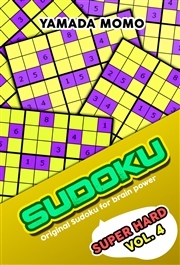 You can play it anywhere and anytime, on the bus, train, lunch break or play it with your family on the dinner!